A 3-in-1 beard, shave and facial oil to help protect and energise skin. 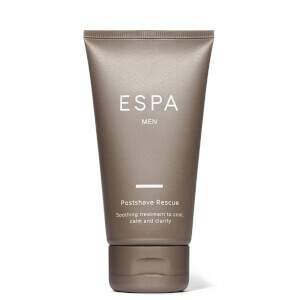 Shaving – Massage a few drops into the skin for the ultimate close shave. Beard care – Apply a few drops to smooth the beard and allow to fully absorb. Skincare – Apply a few drops to clean skin and allow to fully absorb. Candeia Tree and Prickly Pear Extract soothe and protect the skin against lifestyle stressors. Kahai Oil has 3 times more natural Retinol than Rosehip Oil, making it perfect to firm, rehydrate and plump the skin. Bisabolol has a long history in skincare and is known for its healing properties. 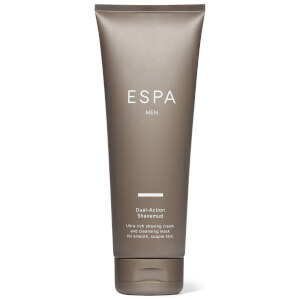 It is anti-inflammatory, anti-bacterial and anti-irritant, perfect for soothing and calming clear skin.